Woodland Path is a pattern by Random Threadz. 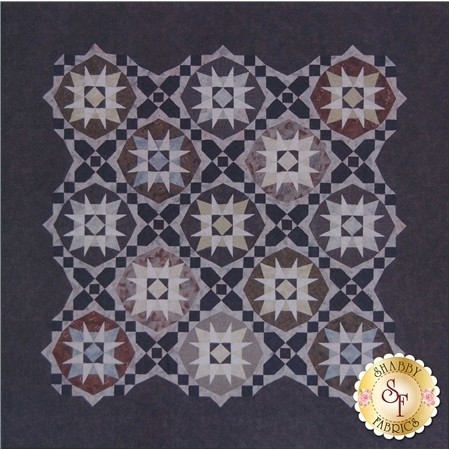 This pattern uses simple piecing to create a striking look! 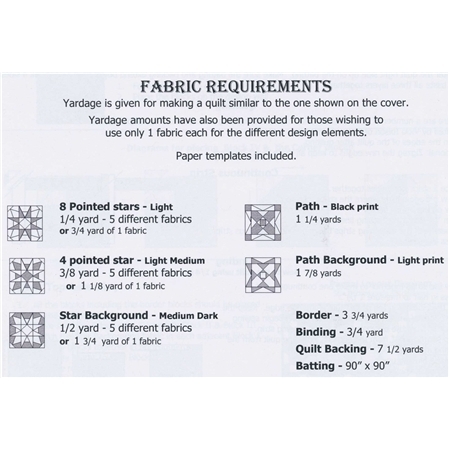 Pattern includes all instructions to create a 84" x 84" quilt.